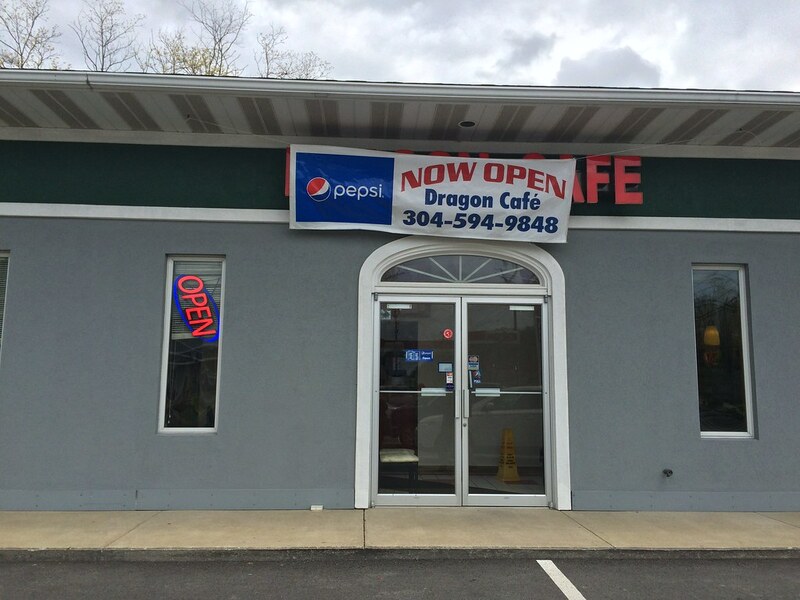 Dragon Cafe is a new Chinese takeout restaurant in the Ashebrooke Square plaza in Cheat Lake. It replaced previous Chinese restaurant China Kitchen. If neither of those ring a bell, don't worry, you're not missing much. 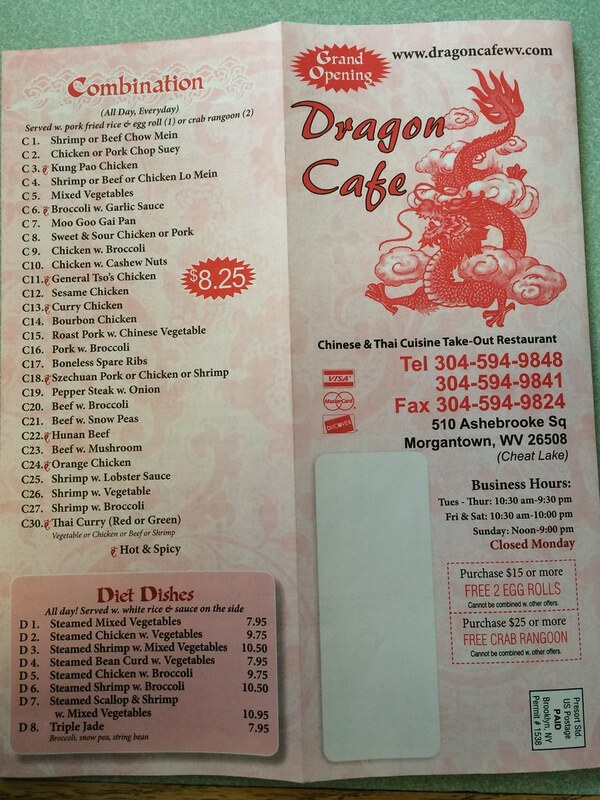 Dragon Cafe serves the exact same takeout as most of the other Chinese restaurants in town. 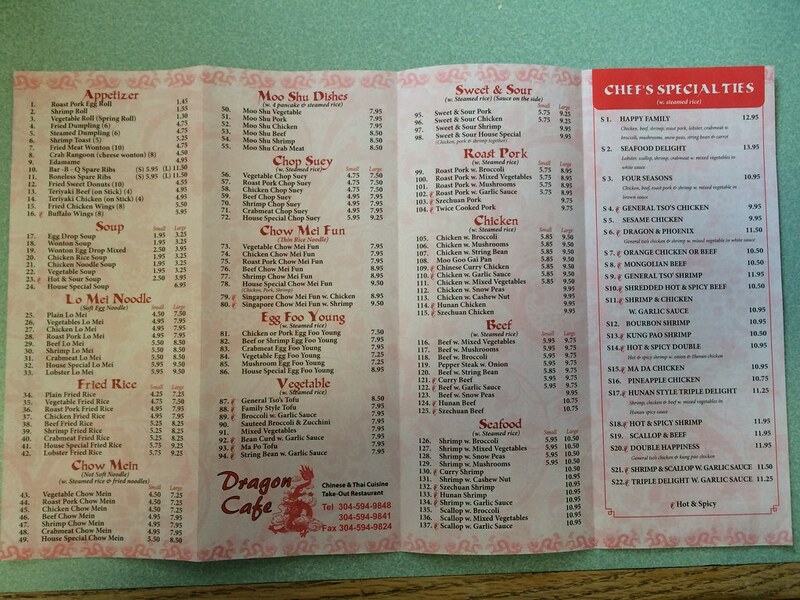 Typical Chinese-American dishes, check. General Tso's, check. Sesame chicken, check. 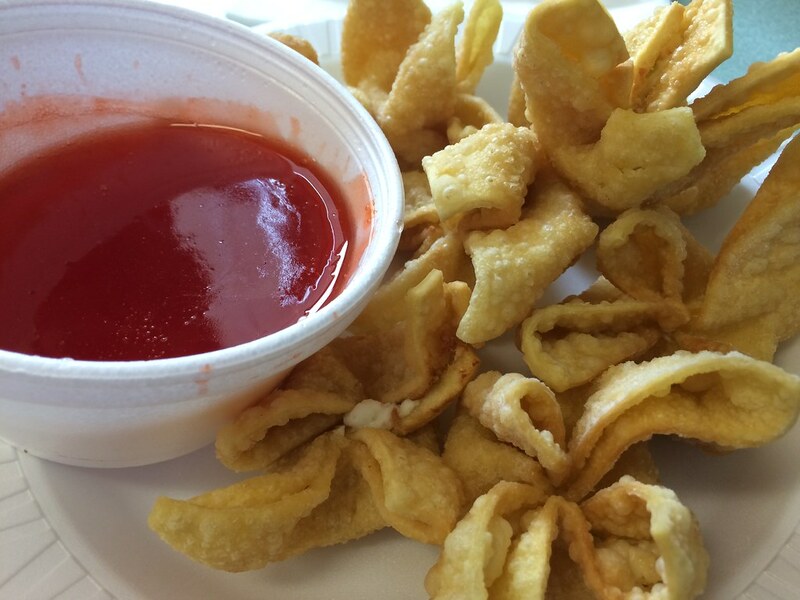 Crab rangoons, check. But also with a little bit of pad thai and curry. I'm not hating. I love Americanized Chinese food. It's like engineered to make my tastebuds happy. 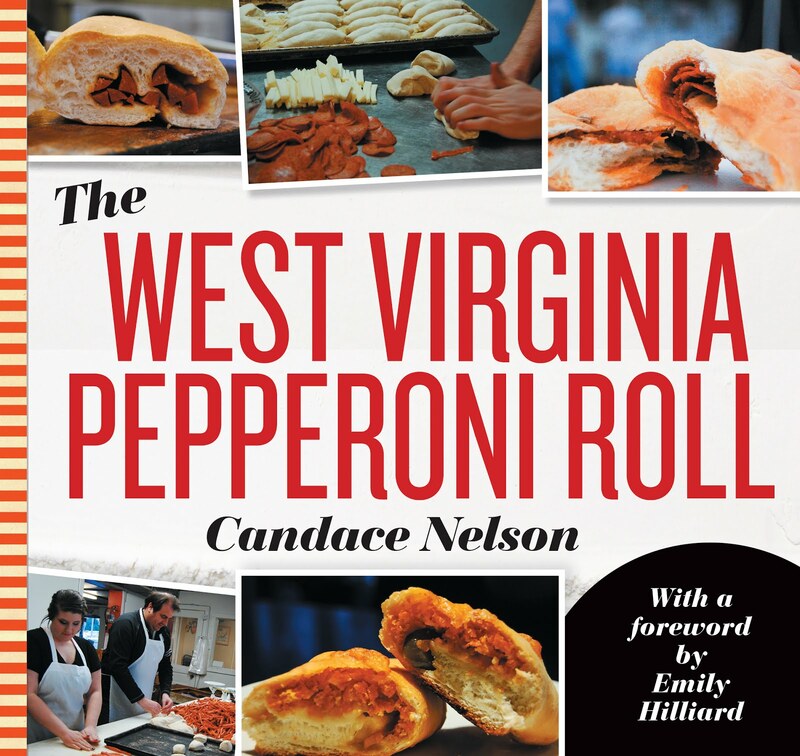 But I do want it to be done well with quality ingredients. 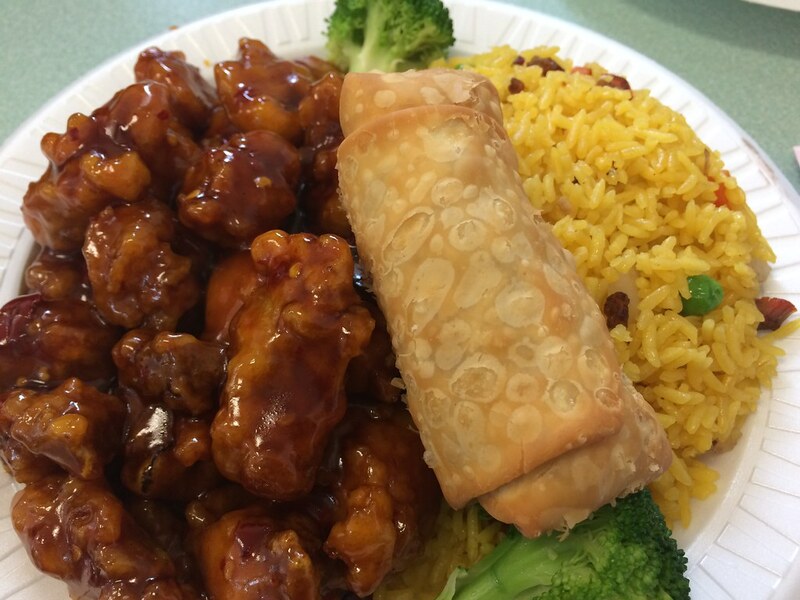 I ordered their general tso's, of course, because I want to be able to compare it to all the others in town. And my official word: Meh. The chicken isn't the greatest quality, and the sauce is too sweet. The eggroll was average. Crab rangoons were on the heavy greasy side, but the filling inside was smooth. I think the biggest selling point for this restaurant is the location. It is the local Chinese spot for those who live in Cheat Lake. And, it's not terrible, but it's pretty average. 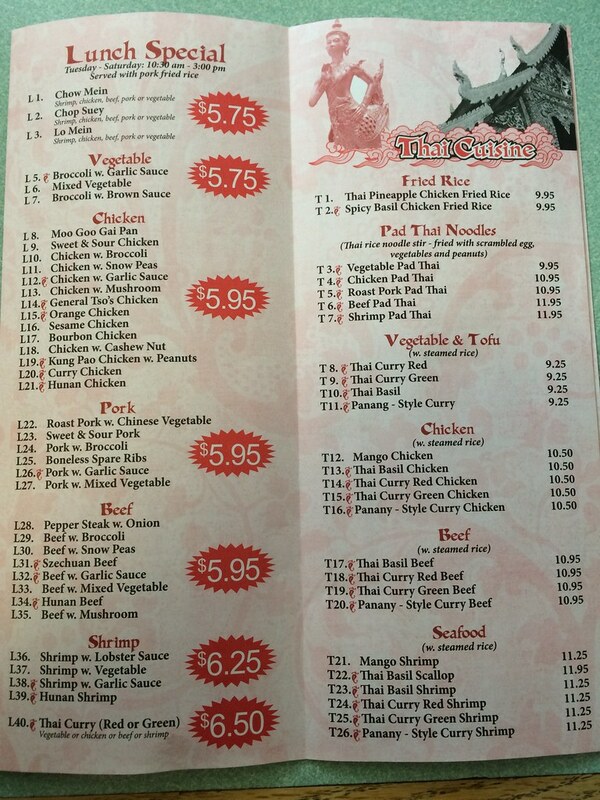 If I have my choice, I'm probably choosing a different Chinese restaurant.